Dry mix mortar additive is actually a special additive that can significantly improve the performance of Dry mix mortar and meet different engineering quality requirements and construction conditions. According to different functional requirements of the product, different additives are added, which expands the application field of Dry mix mortar. Dry mix mortar in the modern sense goes far beyond the traditional concept of mortar. 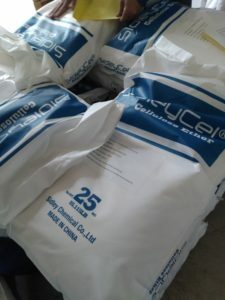 The traditional mortar produced by on-site mixing technology cannot meet the high professional requirements of the modern construction industry, and the high-quality, additive-modified Dry mix mortar will be widely used in construction in the future, and will gradually replace other building materials. 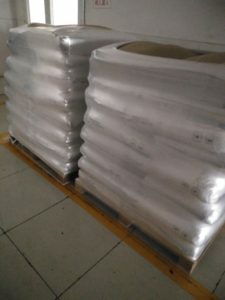 The main varieties of Dry mix mortar additives are: Redispersible Polymer Powder(RDP), cellulose ether, starch ether, water reducing agent, retarder, air entraining agent, accelerator, early strength agent, fiber, thixotropic lubricant, defoaming agent. Environmentally friendly additives should be used whenever possible.